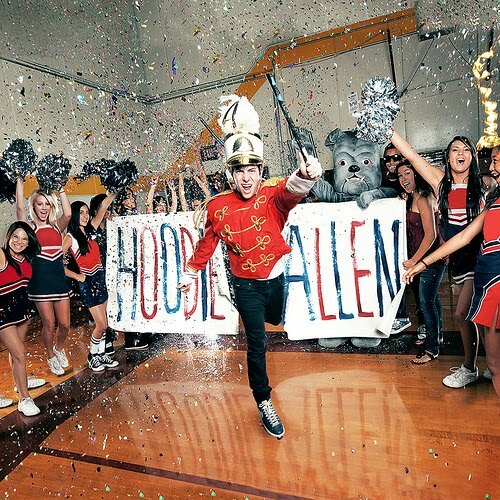 HOODIE Allen’s 2nd mixtape is finally here; today he released Pep Rally, an awesome mixtape with features from Rocky Business and Chris Wallace and samples of songs by Marina & The Diamonds, Two Door Cinema Club, The Black Keys to name a few. This mixtape is so dope, I have listened to parts of every song and I like just about the whole mixtape. I mean it, this mixtape is a MUST DOWNLOAD. Does ALL CAPS convince you enough? Below is each song on the Pep Rally mixtape (click the down arrow to download). For all posts related to HOODIE Allen, click here.